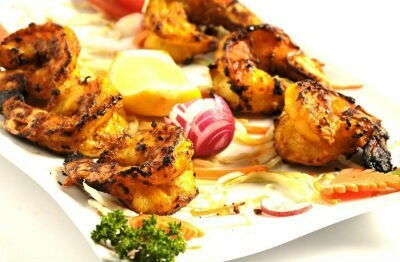 Prawns refer to a species of shellfish belonging to the lobster family. The preparation of prawns involve a rather lengthy procedure ranging from defrosting to cleaning and de-veining and finally deciding whether to cook them with or without the shell.Prawns can be cooked in a host of ways. Grilling, broiling, frying and steaming are the preferred methods of cooking. 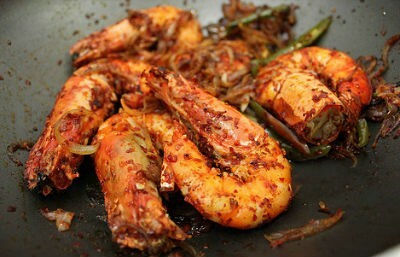 Prawns are made into curries and the shells and heads are sometimes used for making stock.Prawn recipes are popular world wide and hailed by different names. They are “lobsters” to the Danihsh, “scampi” to the Italians, “languoustine” to the French, “langostino” to the Spanish and “lobsterette” to the Caribbeans. 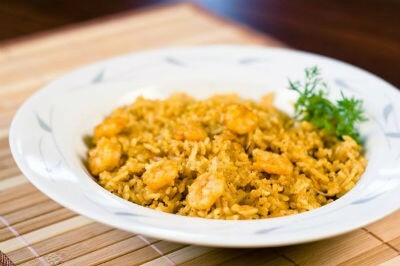 We have 223 Prawn recipes in this category.